When you are in need of legal services, experience is of the utmost importance. The lawyers of Allegiance Law Offices, A Professional Corporation, bring to you over 35 years experience in the practice of law. Whether you have been involved in an automobile accident; are facing eviction or have a tenant you need to evict; want to protect your property for your family; or you are facing a criminal proceeding, you can be confident the experienced lawyers of Allegiance Law Offices, A.P.C., will provide you with the representation you need and deserve. 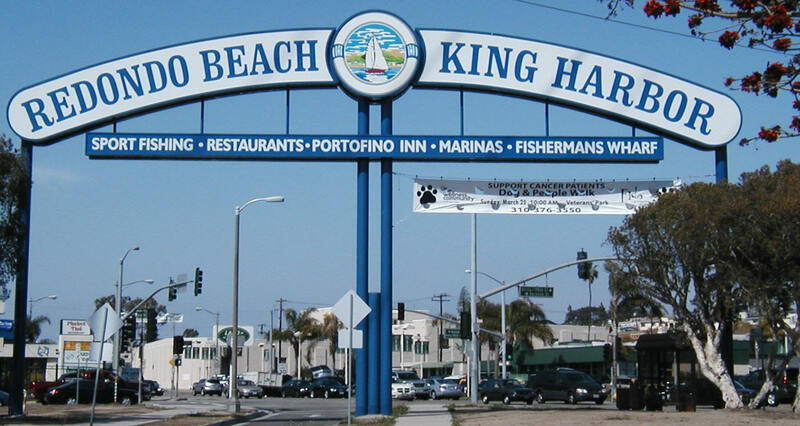 Allegiance Law Offices, A.P.C., has an office in Redondo Beach just south of the King Harbor sign on Pacific Coast Highway. Allegiance Law Offices, A.P.C., stands ready to represent you in almost any legal issue you may face.